Previous Post Do You Believe in Ghosts? Next Post Some More Whining From Me. Enjoy. Sometimes I type like I’m e.e.cummings or something. But, yeah, you have yourself a deal. Two pages a day. I wrote for quite a while last night. I didn’t count the pages. But I can do it! 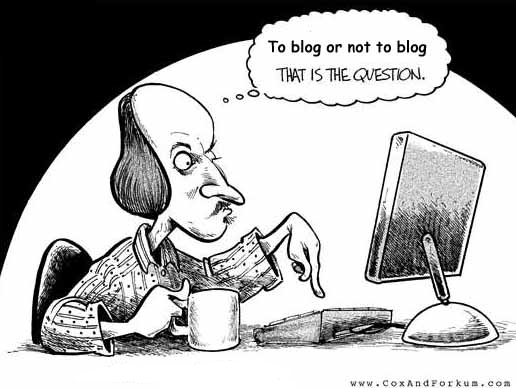 And I will pass your blog on. At least two of my sisters will enjoy it.